CLARKSVILLE, TN. 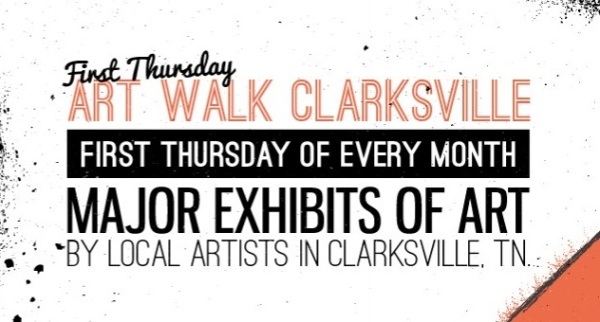 (CLARKSVILLENOW) – Produced by The Downtown Clarksville Association, First Thursday Art Walk is a free, self-guided tour spanning a 5-block radius that combines visual art, live music, engaging events and more in the heart of Downtown Clarksville. With 10+ venues, bars and businesses participating each month, the First Thursday Art Walk in Clarksville is the ultimate opportunity to savor and support local creative talent. The February Art Walk will be held February 2 from 5-8 p.m. at the shops and galleries on Public Square, Franklin Street, and Strawberry Alley. The Roxy Regional Theatre’s Peg Harvill Gallery is proud to feature the work of artist, Kayla Beth Fields and her exhibit Untitled Women. The deFINE ART 2016 Student Showcase features the best of original SCAD student artwork. In addition to printmaking and ceramics, the first floor of Alexander Hall will highlight ‘Persona,’ an exhibition of outstanding recent work created by SCAD Atlanta graduate and undergraduate photography students. On the second floor, work by alumna mentor Lily Kuonen (M.F.A, Painting, 2010) will be featured along with dozens of dynamic emerging artists from SCAD’s School of Fine Arts. Graduate student painting studios will be open to visitors and select works will be exhibited throughout the halls. All artwork is available for purchase. A curated selection of affordable works. Join us for a reception celebrating “Small Works,” an annual juried exhibition of work by SCAD students, alumni, professors and staff. All works are for sale and measure 18 inches or less in all dimensions. The majority of the art can be purchased for less than $300 per piece, and the exhibition includes photography, paintings, prints, jewelry, fibers, sculptures, artist books, ceramics and illustrations. The exhibition is on view Monday, Nov. 16, 2015, through Saturday, Jan. 9, 2016. ***"Small Works" has been extended until January 23, 2016. 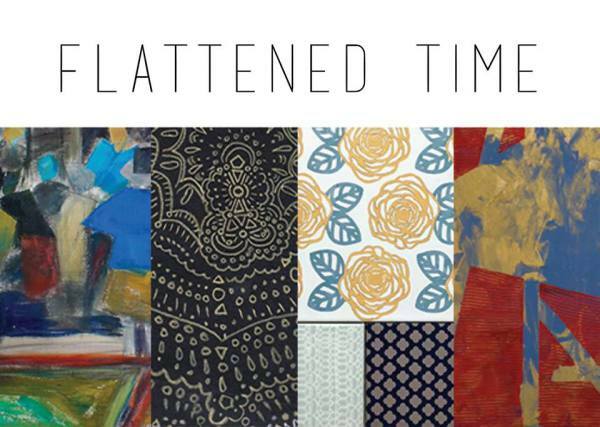 The exhibit is comprised of Anah Iqbal, Jonathon Lee Shannon, Jordan Lichtman, and Kayla Beth Fields – these four outstanding emerging contemporary artists are connected by a shared interest in flattened imagery. Each artist has a fresh and unique perspective of our world and successfully translate their revelations and realities through painting, printmaking, and drawing onto canvas and paper. The exhibition is on view Friday, Nov. 13, 2015 at The Porch (17 e. 31st. St. Savannah, GA 31401) This event is free and open to the public. The best time to start collecting art is now, but the trick is knowing where to look. 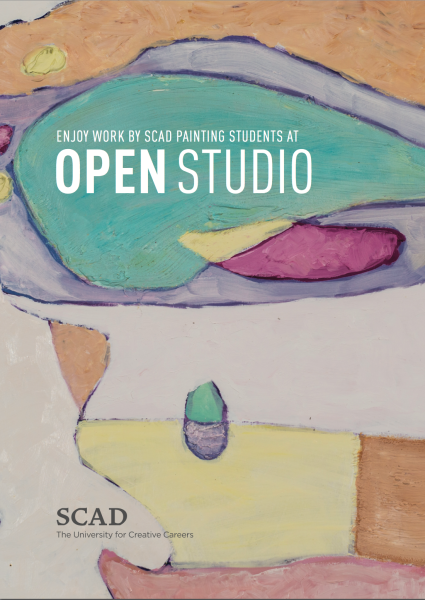 Make a date to attend Open Studio Night — one of Savannah’s largest art sales events —and select the perfect complement to your personal style. This annual event showcases the best in SCAD painting and printmaking, and gives you exclusive access to up-and-coming artists. Choose from hundreds of original works of art by SCAD students, faculty and alumni on display and available for purchase. Light refreshments will be provided. Open Studio Night is free and open to the public. Alexander Hall is located at 668 Indian St., Savannah, GA.